What is a tithe? 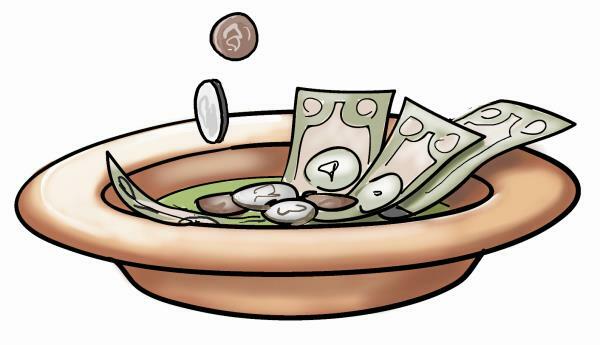 The standard Christian teaching today is that “tithing” is giving the first 10% of your gross income to your local church. Although most churches teach that this is not required for salvation, they say that God commands us to tithe throughout the Bible. Refusing to tithe would therefore be disobeying God. This can lead to a lack of blessings from God. Like many of my other articles, I’m here to prove them wrong.